Introducing a new line up guaranteed to win your heart. 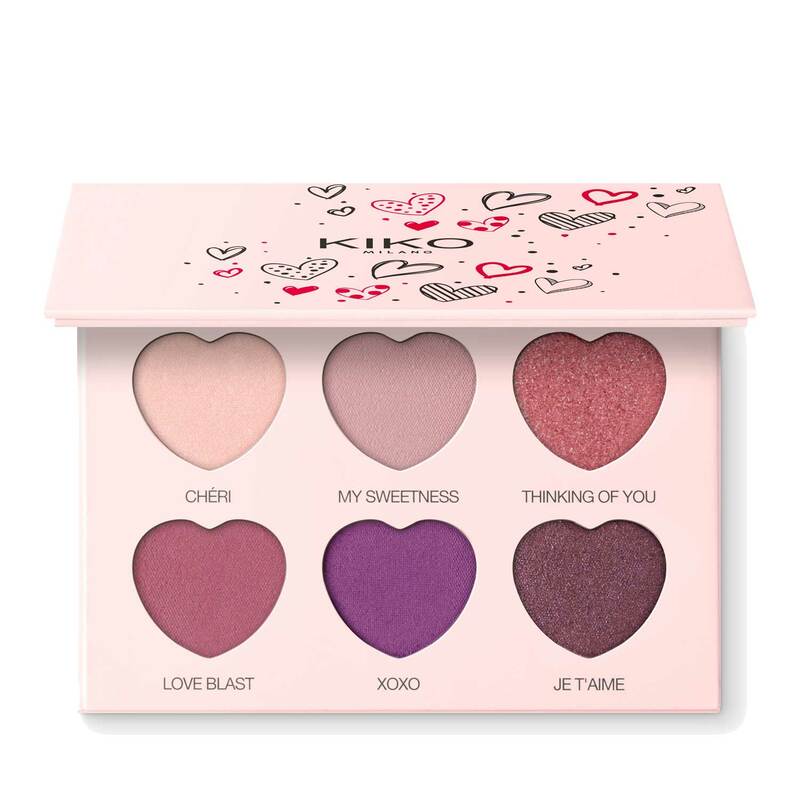 It’s time to experience love at first sight and embrace the pure beauty of KIKO MILANO’s NEW Valentines Collection. Discover pops of sweet cherry red and soft pink for a romantic flush of colour. Dress your lips with soft, creamy textures and reminisce on the excitement of that exhilarating sweetheart kiss! Explore a collection designed to inspire and reminisce the sweetest memories of l-o-v-e.